What every NRI needs to know about NRI demat account? The Indian equity market is viewed as a window to prosperity by resident Indians and NRIs. Despite facing strenuous economic disaster, the Indian stock market is enjoying sheer position. The market has been on a roll for the past 10 years, with an estimated growth of 19% per annum witnessed on the Sensex. The Bombay Stock Exchange (BSE) stands tall, promoting its strong market reputation and benefiting NRIs and resident Indians. One cannot demean the strength and scope of the Indian equity market, when it comes to creating wealth. As a Non Resident Indian (NRI) your first step toward investing in stocks should start from opening the NRI Demat account. What is it? The NRI Demat account is important for NRIs looking forward to invest in the shares, bonds, and Initial Public Offers (IPOs). The Demat account is maintained to hold shares or securities in electronic form. Hold on! 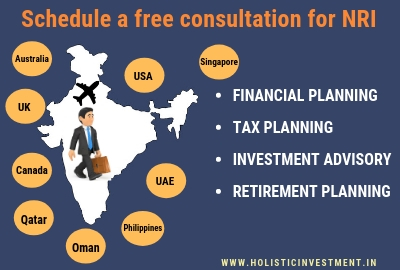 If you are planning to invest in the Indian equity market with the same demat account you had when you were a resident of the country, drop the idea. 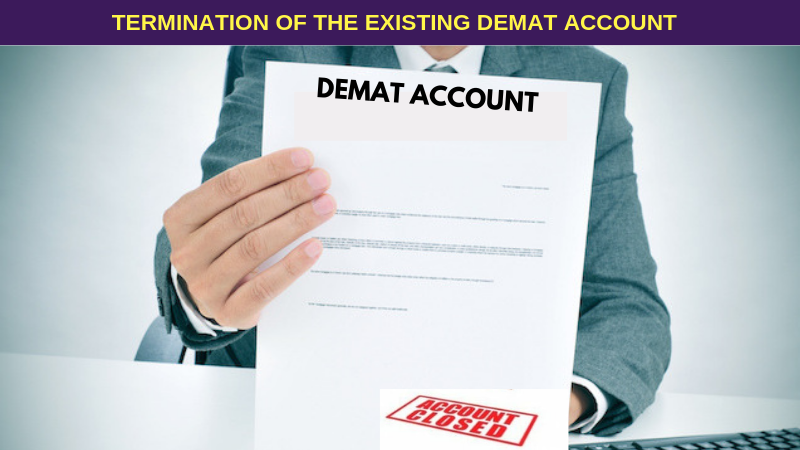 An NRI will have to close his/her existing Demat account – the one opened before acquiring NRI status. Your demat account, which holds share that you purchased when you were a resident, would need to be transferred to an NRO (Non Resident Ordinary) Demat account. The Reserve Bank of India imposes restriction on NRIs when it comes to investing in the securities market. As per the RBI rule, you cannot purchase or trade equities from the secondary market in your existing Demat account. Also, NRIs cannot invest beyond 5% in the paid up capital of an Indian company. This is the reason why an NRI has to close the existing and open a new demat account after acquiring NRI status. An NRI can buy stock raised through Initial Public Offers (IPOs) on repatriable basis, using funds in their Non Resident External (NRE) account. Buying shares from the secondary market requires NRIs to open a Portfolio Investment Scheme (PINS) account with a bank. As per RBI guidelines, it is important to maintain two separate accounts for repatriable and non-repatriable shares. Under PINS scheme, you can buy stocks using funds from your NRE account, and the sale proceeds will be credited to NRE account for repatriation. However, if you want to buy shares on a non-repatriable basis, then, the returns will be credited to your NRO account. An NRI can open a PINS account with one bank only. Also, they are eligible for holding only one account for repatriable shares and one for non-repatriable shares, not beyond this. 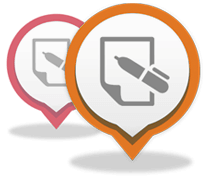 Once you regain the permanent Indian resident title, you must close your PINS account. When you open a PINS account approach a bank with following set of documents. However, the list may vary slightly from bank to bank. Invalidated cheque leaf of NRE/NRO bank account. NRIs can invest in stocks and securities of Indian companies, government securities etc. The NRI demat account cannot be opened or operated by an Indian Power-of-Attorney holder in the absence of the NRI. The person also cannot make payment out of India on behalf of the NRI. To create exceptional wealth from the Indian equity market, you need to be relentlessly focused on even the smallest details of the NRI demat account. Therefore, pay more attention to these details to avoid unnecessary issues in the future. Gоߋd post. I learnt s᧐mething new.